We’d love your help. Let us know what’s wrong with this preview of Without Consent by Stephen Jeter. To ask other readers questions about Without Consent, please sign up. 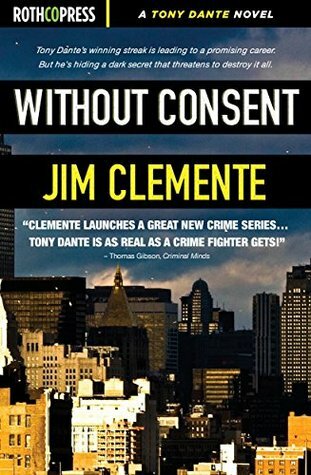 Without Consent is a very moving story with real characters that you can relate to. Some parts are written as if for a screenplay, but it's very easy to follow along. Thank you, Mr. Clemente, for bring these issues to light! You made me realize something about myself and the fact that I was a victim of abuse, too! It was a very interesting, although disturbing book. It is hard to believe these things actually happen & then to find out it actually happened to the author. Great book all around (but he might want to use a different editor next time).